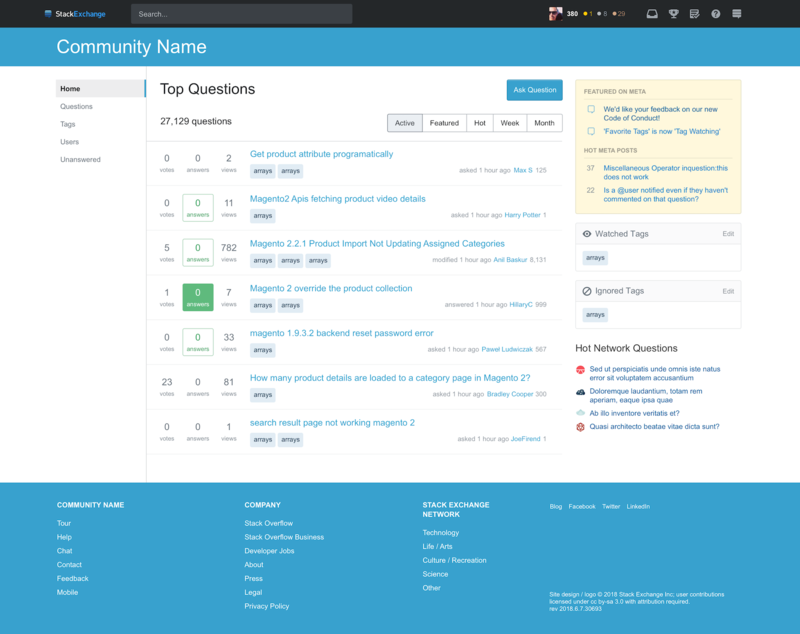 A few weeks ago it was announced on Stack Exchange Meta that new site themes were rolling out across the Stack Exchange Network. 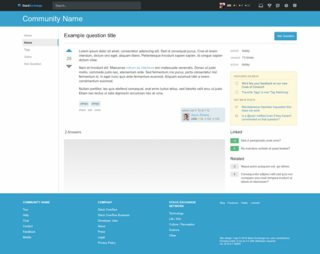 Initially 10 Stack Exchange sites will have new themes similar to the new look over on Stack Overflow and Meta Stack Exchange. I would also encourage people to take a look at the Stack Exchange Code of Conduct and provide feedback on the update to our current Be Nice policy, if you have thoughts. We want Robotics to be a welcoming place for everyone, so having clear guidelines about what is acceptable is key to ensuring that we our site is not a home for bigotry, intolerance or impatience. 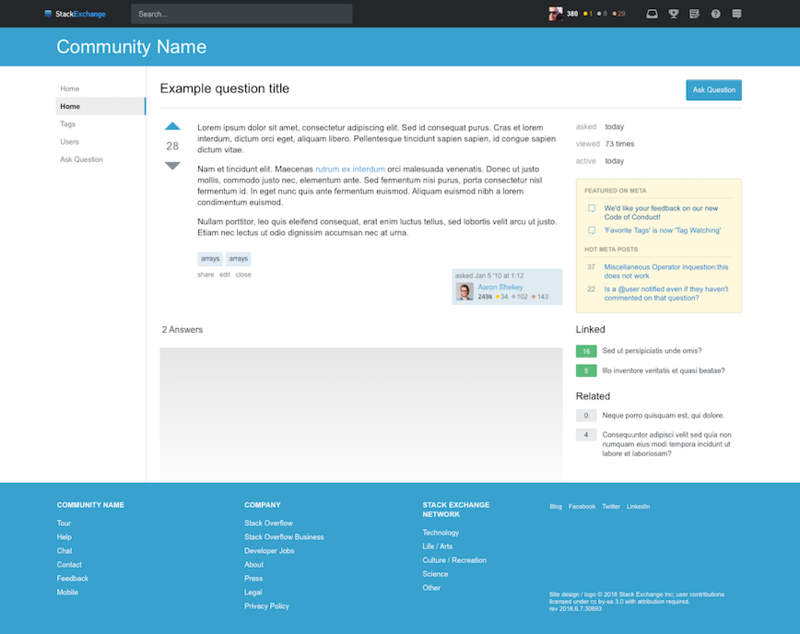 Browse other questions tagged discussion status-planned stackexchange . 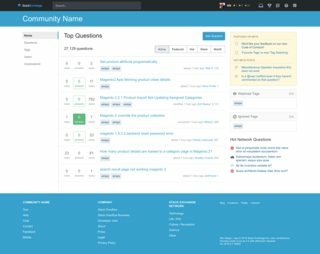 This site is for discussion about Robotics Stack Exchange. You must have an account there to participate. What should the theme and layout look like? Can we get an icon? Who should our beta moderators be? What should we put on our about page? What should our list of close reasons look like?